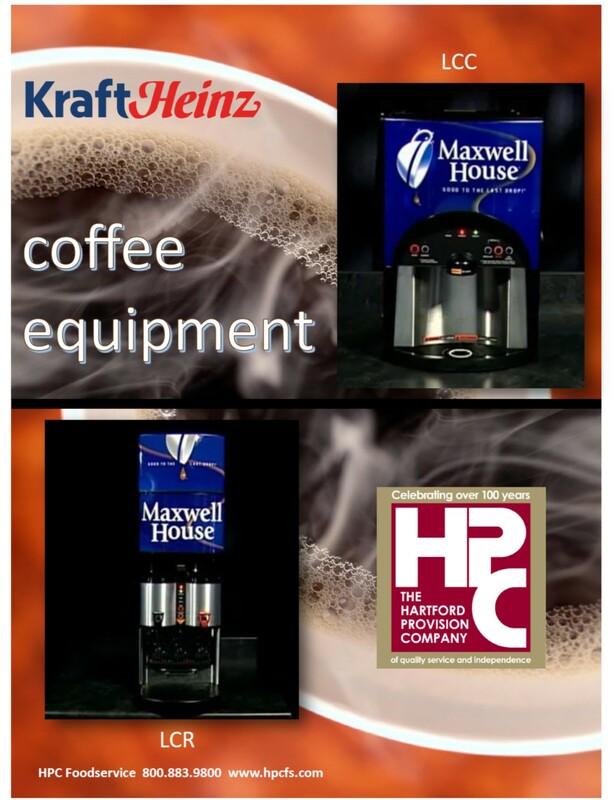 HPC Foodservice and Proline offers a wide variety of roast & ground and liquid coffee as well as a large selection of K-Cups. With something for even the most discerning palates, you will be certain to find a brew you fall head over heels for. Be sure to contact your Account Executive for more information today!